Streamline construction layout jobs from office to field with Topcon Layout Master Software! 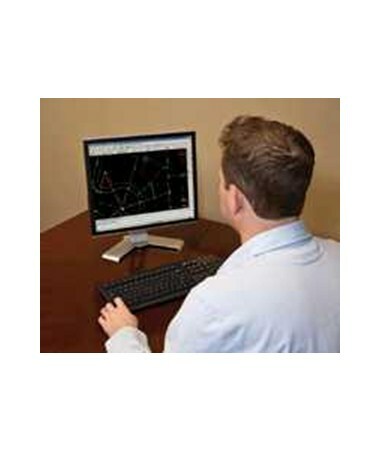 Install on any Windows desktop PC, and prepare stake out projects by importing CAD (Computer Aided Design) drawings produced by engineers and architects into Topcon total stations and data collectors for laying out. It also allows you to manually input data simply from paper plans when no digital CAD drawings are available. With this office layout software, you can easily coordinate objects, compute stakes and transfer construction projects. Layout Master will guide you effortlessly through almost any layout task. 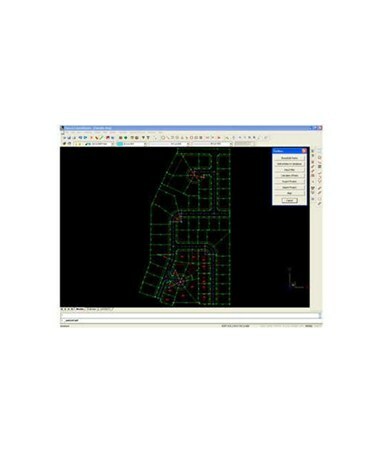 This construction layout software quickly generates points and coordinates of stakeout points. It also features easy routines to generate a northing, easting (is there a simpler term, or are these directional terms commonly used?) and elevation for each plan point, allowing you to view design data from multiple perspectives. Layout Master Software features advanced data processing that enables users to adjust and calculate final coordinates from Topcon total stations including the GTS-100N series, GTS-230W and the CTS-3000. With this desktop software, you can compute areas, points and lines from objects easily. You can also calculate offset lines from known building dimensions or lot lines, and then simply transfer your job into a Topcon data collector with on-board Layout Field software. From design to building, LayoutMaster office software provides all the positioning control tools you need. It seamlessly integrates with AutoCAD and supports opening and saving DWG and DXF files, as well as a number of other engineering design software. DWG is the standard AutoCAD drawing file format, while DXF is an industry standard that allows users to exchange drawings even if they don't have the same CAD and graphics program. You can customize this drafting office software by selecting your desired version from the drop down menu in the upper right hand corner of this page. 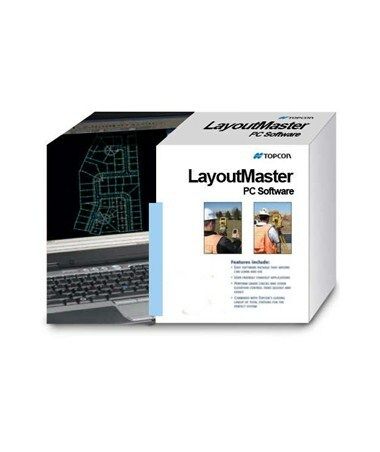 Layout Master is available in three different versions to suit your exact needs. Layout Master office software enables you to prepare stake out projects by importing CAD drawings produced by engineers and architects into conventional Topcon total stations and data collectors. The surveying software also allows you to manually input the data simply from paper when no digital CAD drawings are available. With this desktop software, you can compute areas, points and lines from objects easily. 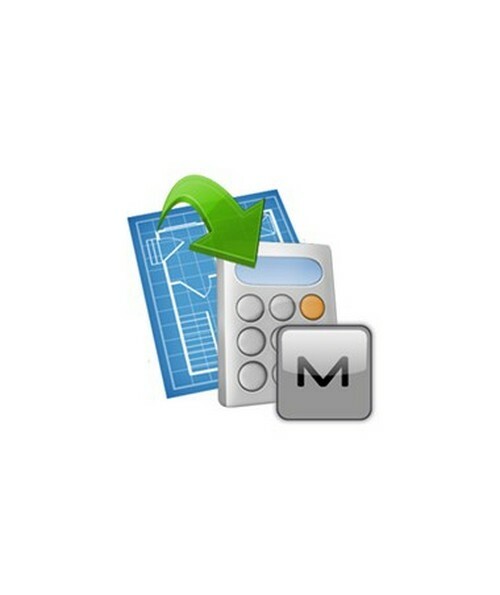 Layout Master + Layout Field package combines the benefits of field and office software. With Layout Master desktop software, you can prepare stake out projects by importing CAD drawings, while Layout Field software streamlines construction layout by enabling you to locate points on the construction site using modern equipment such as Topcon’s conventional total stations and data collectors. Layout Master + Layout Field Robotics package combines the benefits of office and field software, which supports Topcon’s high-end robotic solutions, such as the DS series, IS Imaging Station, IS-3, MS series, QS and PS series. Layout Master office software enables you to prepare stake out projects by importing CAD drawings, while Layout Field Robotics lets you control robotic total stations for one-man staking and layout. Topcon Layout Master allows users to work with design files in the office, job trailer or in an onsite vehicle. Customized design data can then be exported directly to a total station or data collector to start laying out the project. With the advanced technology integrated into this desktop survey and drafting software, construction staking and layout jobs just got easier.